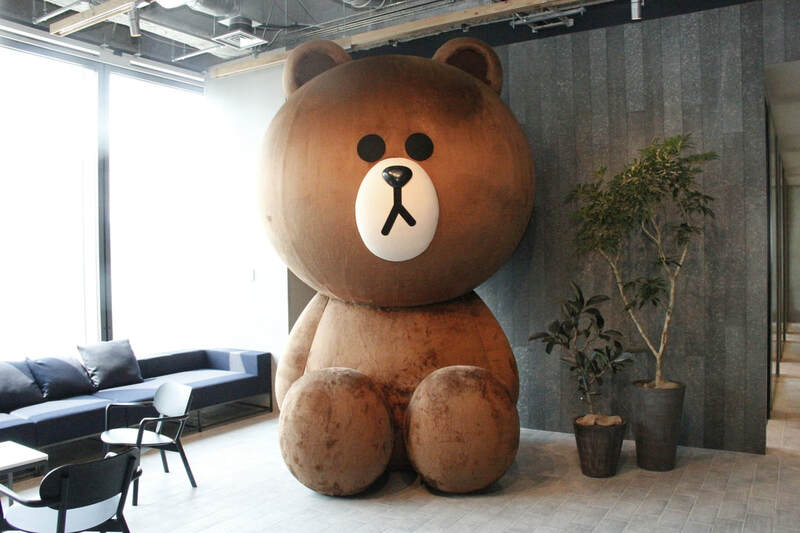 【Work in Tokyo】Develop infrastructure or popular smartphone application! from 10 to 40 years old are downloading / using the message". Currently we provide message entertainment platform as platform, various entertainment media such as FinTech, Own Media, Game application etc. It is quite flat as a corporate culture and it is of course not only to evaluate the outcome for the duties by directly setting up with the boss but also evaluating the work from 360 ° various points of view with the evaluation from colleagues added, we adopt a method to decide the reward. Each business is classified into two types, one relating to the data plane and the other related to the control plane. Based on your hope and experience, we will decide on the work actually engaged. ​※ If you are non-native Japanese speaker, required either Japanese or English business level communication skills. · Design and development of data plane software using DPDK, netmap, eXpress Data Path (XDP), etc. Regular medical examination, various in-house events, etc. Other details will be informed at the meeting. Copyright (C) 2011-2018　Asia Human Resources　All Rights Reserved.